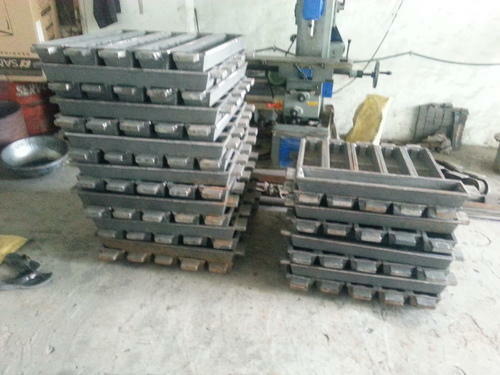 Manufacturer & Supplier of Conveyor Molds. Our product range also comprises of Melting Furnace, Rotary Furnace and Pollution Control System. 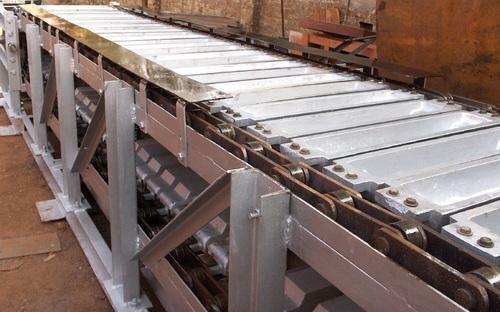 Owing to our in-depth domain expertise, we are providing a qualitative range of Conveyor Molds. The offered molds are manufactured as per industry standards using the best quality raw material under the direction of our expert team. Our offered molds are available in diverse specifications to fulfill the wide needs of our esteemed clients. In addition to this, clients can avail the entire range from us in customized options and at market leading prices.